They said I must die. They said that I stole the breaths from men, and now they must steal mine. I imagine, then, that we are all candle flames, greasy-bright, fluttering in the darkness and the howl of the wind, and in the stillness of the room I hear footsteps, awful coming footsteps, coming to blow me out and send my life up away from me in a grey wreath of smoke. If Agnes were alive today she probably would have graduated from university and be pursuing a professional and fulfilling career. Instead she had the misfortune of being born into abject poverty two centuries ago and into a community of subsistence farmers forced to scratch a meager living from one of the bleakest environments on earth. The story begins when she is made to live with a family of farmers while awaiting execution for the murder of her lover, Natan. This is a true story and anybody who knows the history will know the outcome of the tale. This novel however, kept me on the edge of my seat because as we all know, what actually happened rarely equates with the conclusions of the court. The author spins a credible tale of a woman who falls desparately in love with a charismatic but flawed man. Natan is intelligent and gifted and capable of doing great good in his community, but he is also manipulative and fond of toying with people to ultimately dangerous levels. This all develops into a heady story of passion and greed and the inevitable ending is truly shocking. 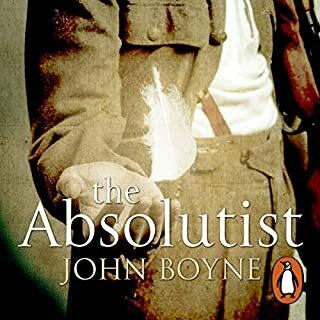 There are some dreadful characters in this tale but there are also people capable of great understanding and humanity despite their knowledge of the murders. This meant that there were aspects of the story that were uplifting despite the tragic subject matter. I had never heard of Agnes before and so am grateful to the author for bringing her fascinating story to life. I recommend this book to anybody who wants to read an intelligent dramatisation of an important piece of Icelandic history. Morven Christie reads this beautifully. I could listen to her rendition of Icelandic poetry in the original language for hours. If you could sum up Burial Rites in three words, what would they be? What other book might you compare Burial Rites to, and why? I don't think this is quite like anything else I've come across. It's gripping, you want to know what has happened but there's a sense of doom hanging over it. The landscape is described so beautifully you can really imagine what it might have been like to be there, which makes it all the more unbearable at points. Which character – as performed by Morven Christie – was your favourite? Agnes, although they are all performed beautifully. 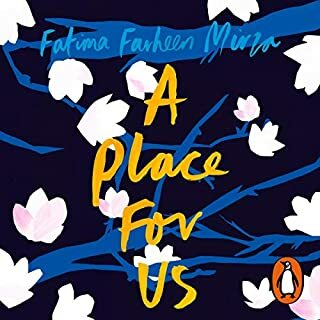 This book is incredibly powerful and very moving, if you are looking for something light or cheerful then this really isn't for you right now. Such a beautifully written book that I just couldn't do anything while I listened. Characters were really well developed and their interactions so believable. Normally I listen to books so that I can get on with practical tasks that don't need too much attention, but with this book I just had to sit and listen. The setting was beautifully described and I felt the pain of the poor paupers and homesteaders in the bleak conditions that were so hard for their existence. This has to be the best book that I have read this year. Superb, thought provoking , riveting and just so sad! This wasn't a page turner but I really needed to know the outcome. 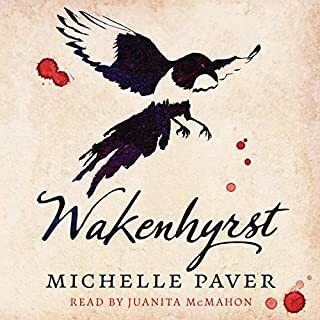 The narrator was very good and reading as the main character her voice took on a hypnotic, flat quality. It was strangely soothing. Some of the facts I learned about Iceland were very enlightening. 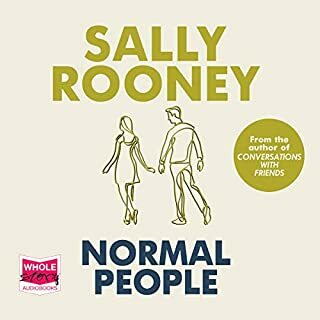 I enjoyed it for very different reasons to the "normal" books I read. This is the story of Agnes, orphan labourer around the farms of Northern Iceland circa 1830. It is beautifully written and drips with vivid details of the life on the edge of the arctic and the known world. Condemned to die, Agnes is sent to Jon's farm to await the sentence and through the family reaction to her we slowly hear about the events she was part of, all revolving from her love for the toxic Natan Ketilson. I will always think of their love scene as a benchmark in really great writing. Eight hundred years have passed since the sagas but the world Agnes lived in has hardly changed since the great stories of Njal and Egil. Anyone interested in the Icelandic sagas should read this. Burial Rites is a beautifully and sensitively written and told story based in historical fact. 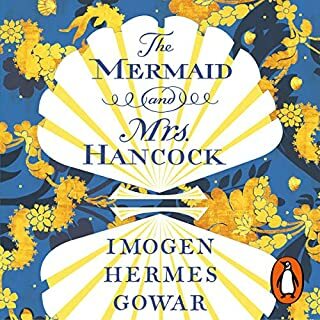 The author has woven a magical atmosphere that allows the listener to completely immerse themselves in the lives of the characters and the settings in which they experience their difficult lives. 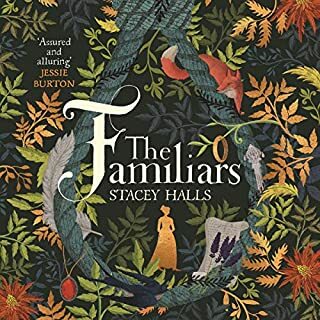 Agnes' character is carefully and sympathetically crafted and unfolds gradually as the story progresses, always leading the listener further and further into her tale. Alongside this, there is the simple, loyal and honest Steiner who I would like to get know better, and her sister Leica who doesn't seem to me to be the beauty that she is described as. 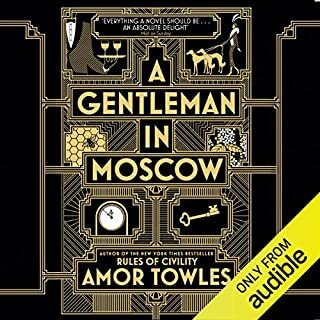 Morven Christie's narration is a tad too slow for my liking, but her softly spoken manner matches the nature of the narrative perfectly. 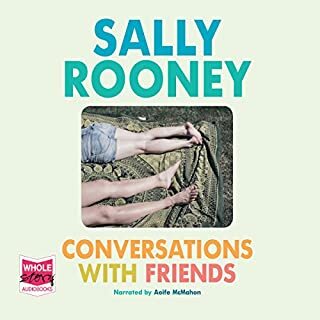 This is the first of her narrations that I have had the pleasure of listening to and I found her voice to be soothing despite the sometimes difficult material - a combination of narrator and story which together create an almost daydream like experience. Would you listen to Burial Rites again? Why? 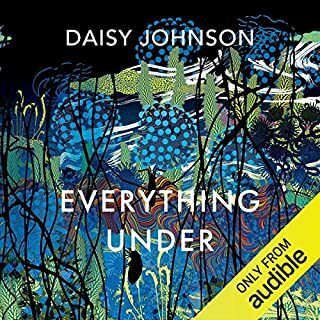 I don't normally listen to books twice but the character development and soothing voice of the narrator means that I would consider it here. It is the story' profession and character development that will stay with me and the gentleness of the way the last scenes are played out. I feel that I have come away with a much deeper understanding and respect for the Icelandic culture and a fascination to know more about the county and it's history. Beautifully research. What does Morven Christie bring to the story that you wouldn’t experience if you had only read the book? The way that difficult names and quotations were pronounced put me in the country. I would not have got this by skipping over difficult parts myself. Her measured delivery was do different from my fast pace of skip reasons and added hugely to the sense of place. I was particularly moved by Agnes when she opened up to the sick mother and by the solemnity of the final procession and the gentleness of rugged farmers offering sprits for Dodi to give to Agnes. Never Let Me Go by Kazuo Ishiguro. This had the same feel of impending doom and inevitability seen through the eyes of the subject. Have you listened to any of Morven Christie’s other performances? How does this one compare? 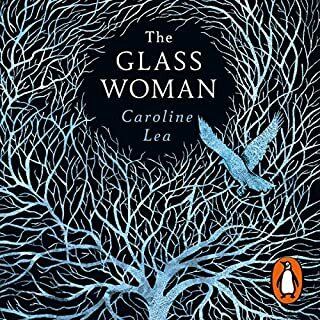 No, but I will look for her narrations in future, her voice perfectly captured the dark bleak Icelandic existance 200 years ago. The way the story and the ambiguous character of Agnes unfurled was gripping despite knowing the ultimate outcome. 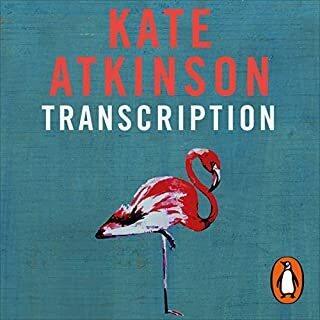 As the listener I was shocked and moved by the harrowing conditions both the Icelandic farmers and servants existed under.The epilogue and authors notes were useful and informative, perhaps raising more questions than answers. 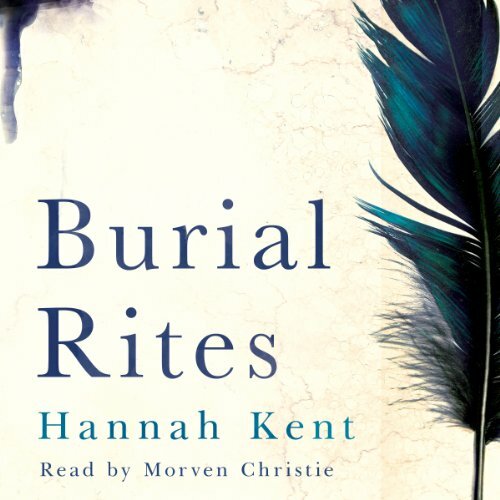 Would you consider the audio edition of Burial Rites to be better than the print version? I haven't read the print version, but it made a good listen. The only drawback was trying to imagine how the Icelandic names and place-names look in print. Oddly, it's a bit like Wolf Hall. Shorter, less literary perhaps, but with the same strong characterisation based firmly in the historical context. 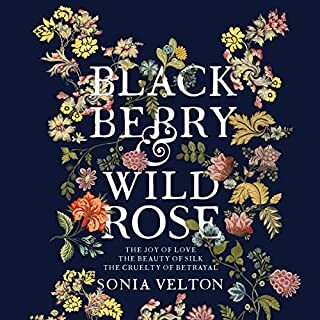 This is a terrific story, and the setting offers so many insights into the way that hard lives were lived in a frequently hostile environment. The tension builds slowly, until the final acts are almost unbearably sad. 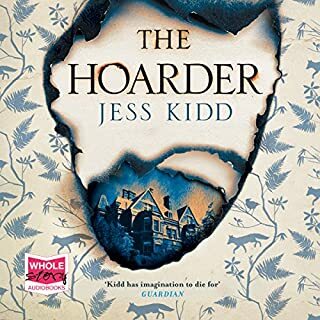 The development of the relationships between the convicted murderess and her 'hosts' is beautifully drawn. And the reading is great. Thanks. This is a superb piece of writing; a profound and intriguing story, based on truth but so well told as fiction. It excels in its authenticity, carefully drawn characters and Kent's exploration of a theme with real gravitas. 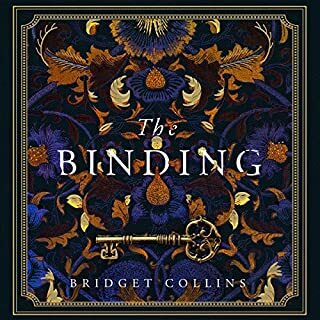 It's clear she immersed herself in this tale and the gorgeous richness of her writing pulls us in with her. All the characters are superbly fleshed out with deep and thoughtful insight. This is a book that wraps itself around you and draws you into a world imagined in minute detail. I was there, throughout. I listen to a lot of audio-books and I would lay money on this being in the five star listens for 2014. If it isn't, it's a FIX! Agnes, the character really drew me in. Agnes. Morven Christie is an amazing performer. As Agnes her often breathy tone really brought across the feeling of despair. All of the characters are done well. You hardly notice a change in her voice yet it sounds like different people are reading. The pain and suffering I experienced listening to this was intense. Beautifully written. Haunting. Perfection! Undoubtedly. The story itself, though well written is a bit disappointing. There is a lot of build up but it doesn't end up leading anywhere. I might not have continued to the end if it weren't for the wonderful narration. The detail of life in 1800's Iceland was infinitely more interesting than the story itself. EVERYTHING. 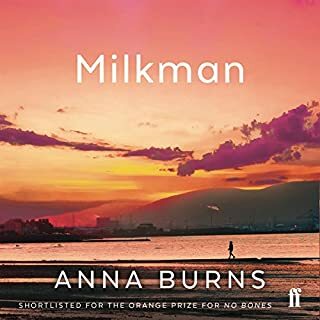 This is actually the second book I have bought from Audible with Morven Christie narrating, though I didn't notice at first as the other performance was very different and in a Scottish accent. Each character's voice is distinct and clear, when they story says they sound tired or anxious, they do. I will definitely be listening to any future offerings by this narrator. 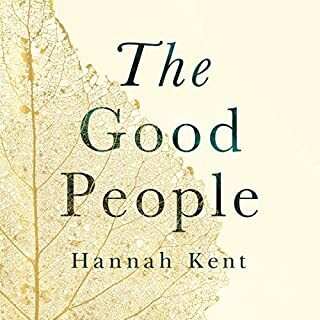 Hannah Kent is Australian, mentored by Geraldine Brooks! This book is far better than any I have read by Geraldine Brooks, and I am not disparaging Brooks when I say that. I really wanted to like this book. It may be me ... I just can't tolerate the narration. The narration was described in one review as haunting but it's more like a half-asleep, depressed, numbing and out of body combination. I tried several times and the more I listened, the more depressed I felt. And yes I understand the subject matter is sad, the landscape is bleak ....it does fit the book. I did listen to the sample, but I failed to consider the number of hours I would spend wrapped in it's "mood". 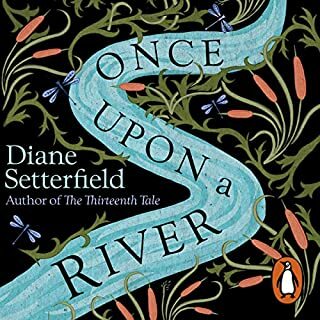 The narrator may be a great narrator for other books - she has a soothing, pretty voice, good diction. This combination just didn't work for me. I thought I would enjoy the book based on reviews. The story may be great - it sounded really interesting and I liked the premise of the story - I'd like to know what happens, but unless I find the time to read it in print, I'll never know. 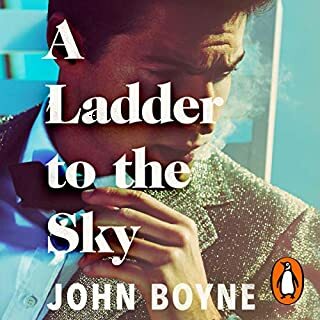 Morven Christie narration possibly the best ever I has listened to on Audible. Well researched, well written. Author has powerful command of metaphor. Brilliant, beautiful, haunting and heartbreaking! Burial Rites is an absolutely unforgettable and magnificent novel and one of my new all-time favorites! The narrator was perfect! Intelligent sensitive storytelling... I could not put it down. Narrated with the necessary understanding and sensitivity. Highly recommended. I was taken in by the main character and wanted to hear her story as much as she wanted to tell it. I could have cried when Agnes realized what kind of man Natan was. I enjoyed the two girls and the way they gave some relief from the intensity and bleakness of the novel. If you could take any character from Burial Rites out to dinner, who would it be and why? Margret. I would like to hear more of her thoughts. She also had a death sentence of a different kind.